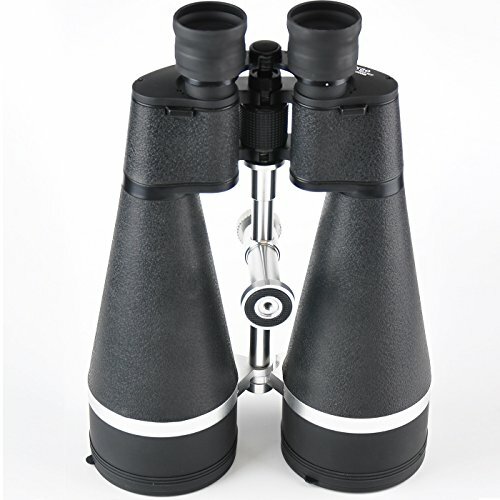 DURABLE ALUMINUM POLYCARBONATE FRAMEWORK AND RUBBER ARMOR – for improved ergonomics protection from every day use in the field. 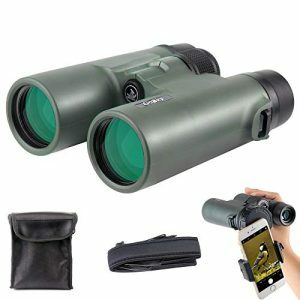 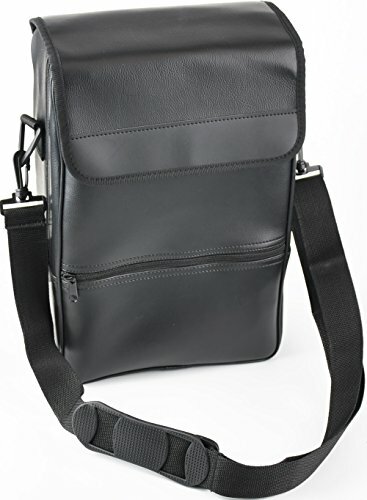 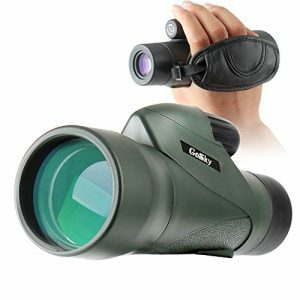 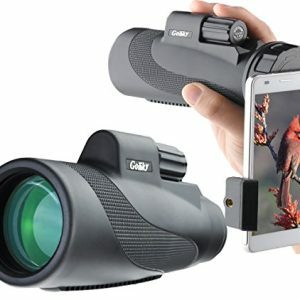 COMES WITH PROTECTIVE SHIELD AND CARRYING CASE – Keeps the binoculars secure. 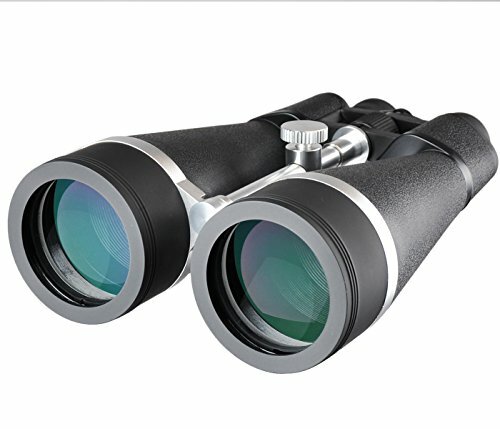 Guard your binoculars against everything from dust to damage. 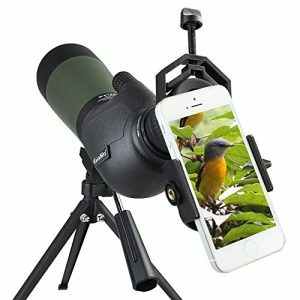 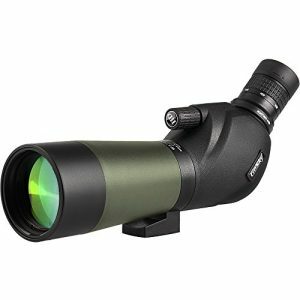 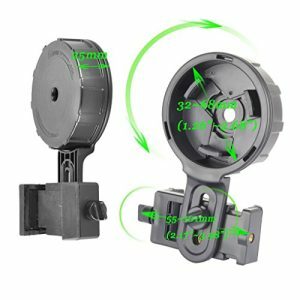 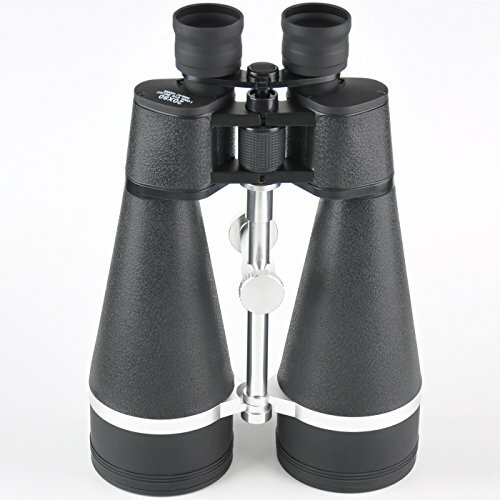 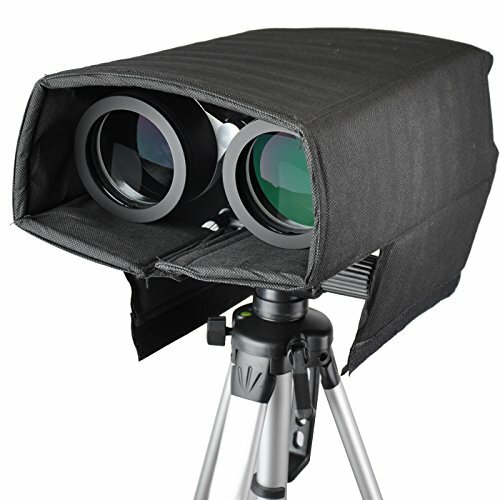 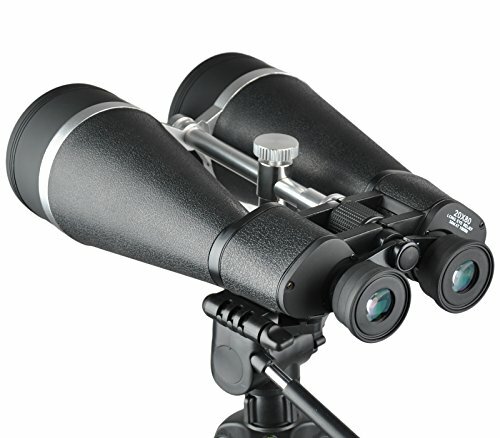 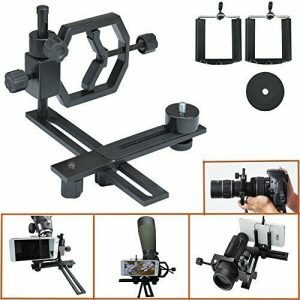 Bonus simple protective shield – protects the binoculars from dust and moisture when it is on a tripod. 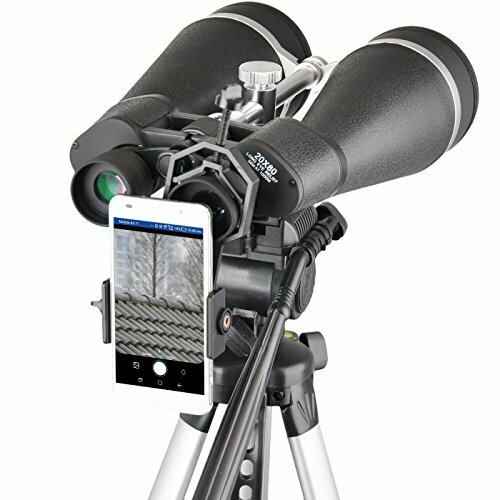 It also helps block out stray light outside the path of the binoculars for better viewing.